The Garment Technology Expo 28th edition evidently satisfied all the exhibitors and visitors once again. 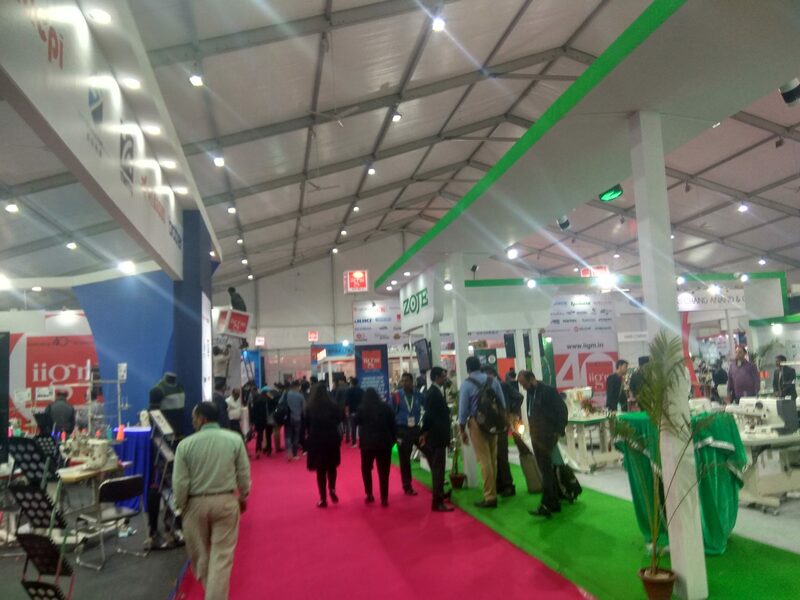 The 4days long technology show in the capital closes today on a happy note. “We had an unbelievable response this year. Every year it becomes bigger with better companies. We are the only show that covers the entire technology needs of the industry”, shared Ricky Sahani, the Organiser and MD of GTE. Summing up, the technology show covered all the apparel technology needs of the industry with new machines and techniques and with their live demonstrations the show was also very educating for students who aspire to work in the industry.